Please find the details of the briefing below, including speaker slides and associated Press Release. The background to the VI Briefing held on the 26th of February 2015 in Dublin. 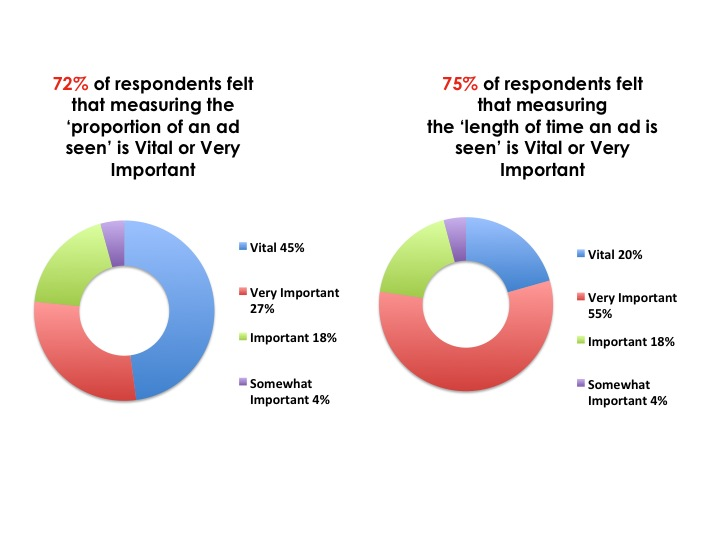 Given the global focus on Viewable Impression (VI) definition and VI measurement IAB Ireland’s Display Council recently conducted a readiness survey IAB members. 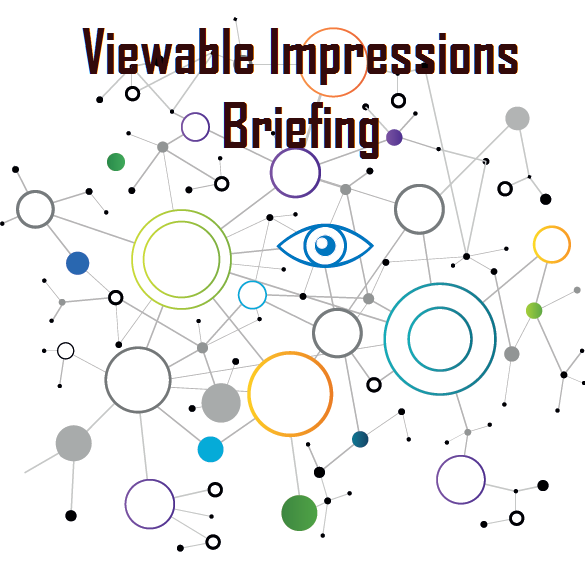 The goal was to gauge the understanding and usage of Viewable Impressions in the Irish market. The results showed that VI is indeed gaining traction in the Irish market. A number of vendors are now actively providing VI measurement tools in the Irish market. Advertisers are beginning to adopt VI as a both a performance and trading metric in respect of digital advertising. Respondents to IAB’s VI study indicated a high level of interest for an IAB VI Briefing, which was held on the 26th of February 2015. IAB Europe White Paper reveals trends in trading on viewable impressions across varied European markets. It aims to educate and foster confidence in this specific aspect of digital advertising trading and lays the groundwork for further reflection on recommendations for the European industry with local IABs, measurement organisations and suppliers. Download the IAB Europe Viewable Impressions Whitepaper.